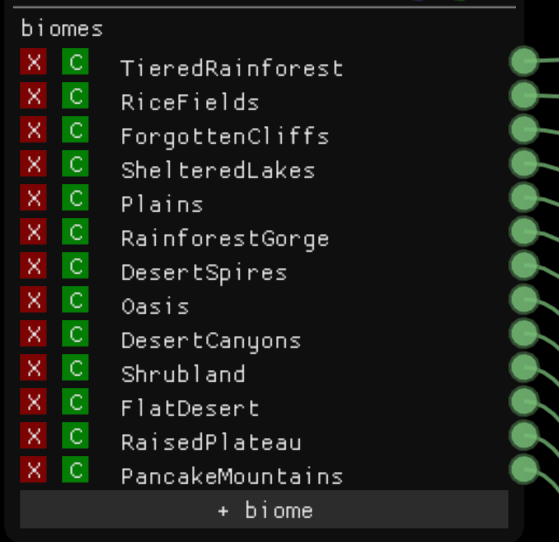 We have mostly been focusing on producing worlds rather than new biomes this week. We have three worlds which we are gradually improving upon and starting to feel happy about. These should be available soon for you all to play and give feedback on. Our current worlds include: an earthlike home world, a desert/rainforest world and a frozen world. I must say a thank you to @Heureka. 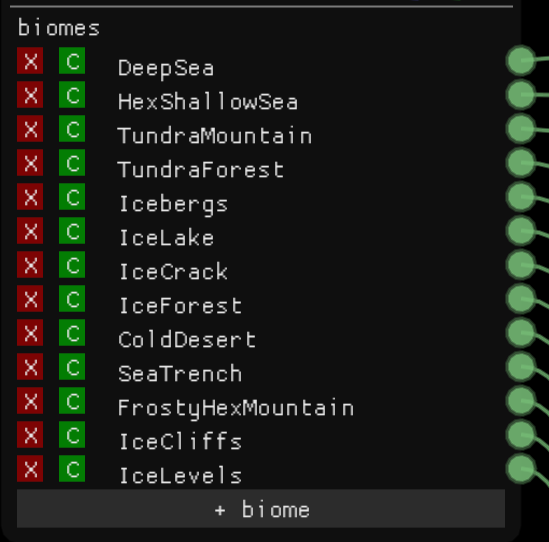 He sent me all of his biomes which I have been going through and pulling bits and pieces from. Although they may not be included in the first three worlds, hopefully you will be able to see them in our next set. Also want to say thanks to @Stretchious and @Nyuudles for all their prefab contributions. 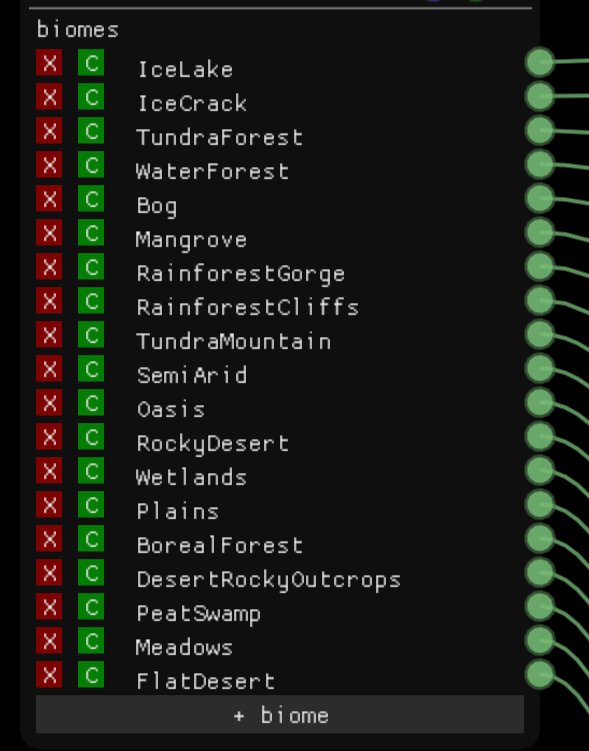 You will definitely see some of your trees on the first worlds. We have held back on the ruins and other misc prefabs for other worlds. I still have a couple of ideas for prefabs knocking about in this bonce of mine… I’ll send them over when I’ve put something together!